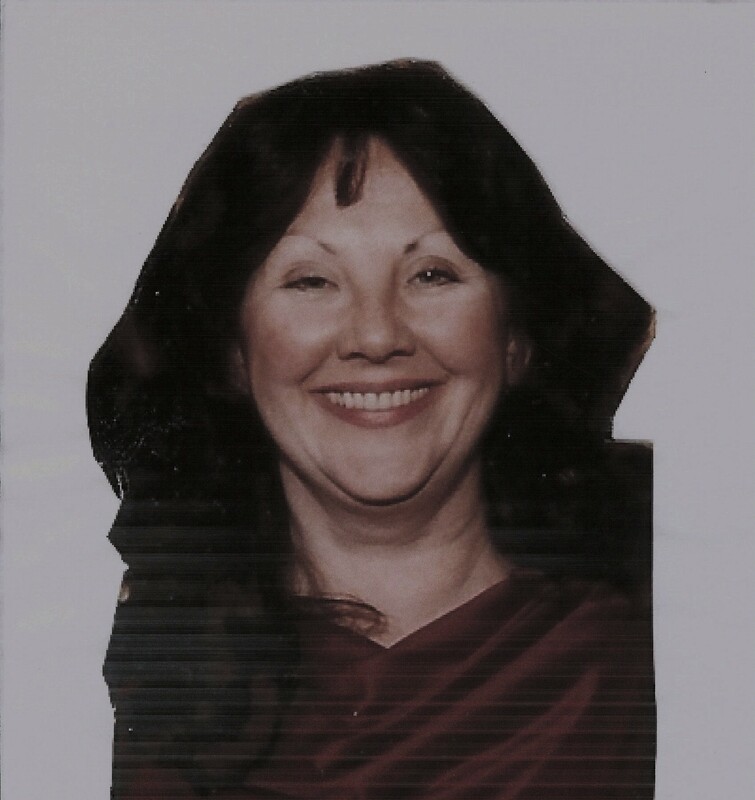 Mary Ellen Gavin was raised between Chicago and Los Angeles. She now resides in Virginia. Her Love of the Arts and Storytelling is prevalent in her family as many members are writers, actors or in the music industry. Mary Ellen works is a Literary Editor, Script Consultant, Contest Judge for IndieBookAwards.com and teaches both novel writing and screenwriting. Best of all, she is inspiring to young writers and fun to be around. Stephanie: Hello, Mary Ellen! Thank you for chatting with me today and congrats on the B.R.A.G. Medallion. That is wonderful praise indeed! Before we begin to talk about your book, I noticed in your bio above that you work as a Literary Editor. Could you tell me what that involves and how that has played a part in your own writing? Mary Ellen: A Literary Editor is an Author’s Best Friend and Silent Partner. We do more than clean up errors or untangle confusing sentences. We locate the genius in his or her writing and point them back to something they might have hinted at or began to say, but did not quite reveal to the readership. As confusing as that sounds, ideas get lost in writing very often due to no fault of the authors. Assisting other authors to bring their stories to publication has made me a better writer in so many ways. Reading their manuscripts excites my writer’s mind. Authors often overlook the art of reading when they begin their writing career. They explain how they do not want their writing to sound like another author’s work. Here is another duty of literary editors. We work to make sure a manuscript does not mimic another book. Stephanie: Please tell me how you discovered indieBRAG. Mary Ellen: Many of my fellow writers and clients love the website and had entered their books for nomination. I appreciate the current roster of titles that recommends a ‘good’ read. 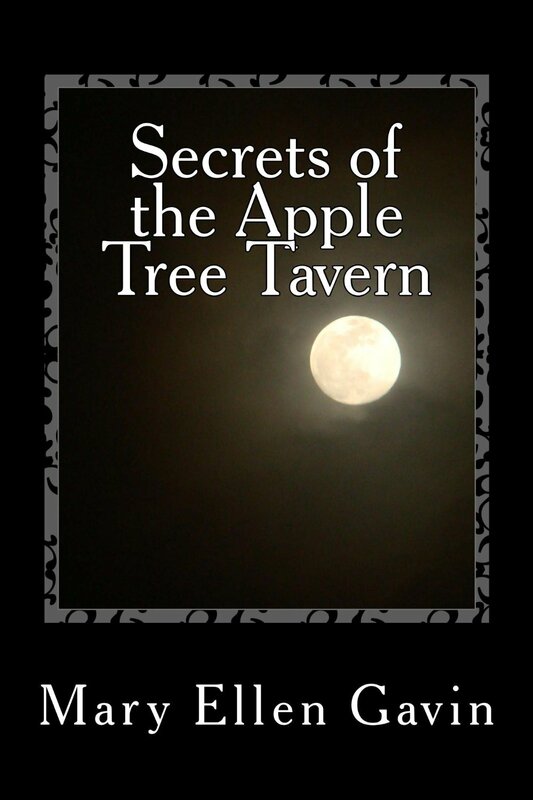 Stephanie: I love your title-Secrets of the Apple Tree Tavern-great name! Also, I love that you have written about an Irish family. I enjoy reading those stories often…Please tell me a little about your story. Mary Ellen: Writers have stories come to them in strange ways. Often we will witness a snapshot of humanity, or hear a few lines of dialogue from life that will stir our creative minds. Then there is the very mystical way that stories find us. Fleeting thoughts that come out of nowhere and keep coming back to reveal more will always be sacred to writers. We do not often talk about these words whispered to us in the dark or hazy apparitions that appear to us in our dreams. Still, these otherworldly events are usually the stuff that brings great storytelling to readers. In the case of SECRETS OF THE APPLE TREE TAVERN, decades ago I kept hearing a little boy. He was whispering to himself that he was lost and alone. Afraid and in the dark, he tried to be brave and remember what his Ma had told him. As his whispering continued, most often when I was not paying attention, I realized he was hiding in a cupboard and afraid of his father’s ranting in the living room. It took years for the full story to unravel. And I thank my writers group, who listened to the beginning as I wrote it and encouraged me to keep listening and keep writing. Stephanie: Is there a historical significance in choosing 1933 Brooklyn as your period and setting? Also, I noticed your story expands further….please tell me about that as well. Mary Ellen: The boy’s story set the time and place. 1933 turned out to be deep in the Depression Era and a time when many Irish families immigrated to the United States. The time and place were a quandary to me. I had never been to that borough and I was not alive in 1933. But, the boy lived during that time in an old tenement building in Brooklyn. The story follows this boy, Francis Fleming, until 1948. My research revealed the amazing changes that took place in our country and the world during those years. Stephanie: Please tell me about Francis. What are his strengths, weaknesses and what is an example of one of the challenges he faces that impacts his life greatly. Mary Ellen: Francy is the only Fleming born in the States and was left an orphan. His mother and two sisters were lost to Tuberculosis while his father drank himself to death because of his loss. Facing a life at the orphanage, a kind police sergeant hides Francis in a canvas bag used for laundry in those days, and smuggles him out of the building. When Francis steps out of the bag and looks around, he is in The Apple Tree Tavern and the sergeant is asking Mae Morrissey to raise the lad along with her young daughter, Libby. Stephanie: Tell me about Mae and Libby and what their relationship is like with Francis. Without giving too much away, of course. Mary Ellen: Mae is also an Irish immigrant and it is an unquestioned mystery as to how she became the owner of a tavern and mother of Libby with no husband. She has a fine barman who is her right hand and together they serve a rough trade of factory workers. She lives in the apartment above the tavern with her daughter. A year younger than Francis, Libby suffers with Asthma and Mae has no intention of sending her only daughter to school with her poor health. Staring at Francis, the thought occurs to Mae that he could be a playmate for her sickly daughter and also help the girl to learn her home studies. Stephanie: Who is Uncle Neil Flaherty and what is his role in the story? Mary Ellen: Neil Flaherty is Mae’s brother. Neil is a man’s man and fun fellow who owns Flaherty’s pub in Dublin. Neil is a leader among men who govern the laws that might not be followed or applied to those who break the rules of a good society. Neil is old school and is a product of the ancient ways of justice. Neil teaches Francis that evil must be brought upon those who do evil. Stephanie: In your research, what did you learn about the depression? Mary Ellen: I interviewed people who had actually lived through that time in history. They told me how everything stopped. There were no jobs. Streets that had been empty during the day with men at work were filled with men milling around trying to find work. No one could pay their rent and most landlord’s took what they could just to keep their property occupied. Going on RELIEF meant that boxes of food or clothing would be thrown at your doorstep. Some told me how their father worked at menial jobs so they were not allowed on Relief. They scrounged the garbage cans because much of what was delivered was unwanted and thrown away. They were happy to take anything home and wore the government shoes because they were walking with cardboard stuck inside their shoes with no soles. There was another side to the Depression that I also got to hear about and that was how families pulled together to help each other get through their bad times. There was no delineation between their native ancestry because they were all poor and hungry and dressed in hand-me-downs. Stephanie: Tell me a little about the interview with the person whose ship went down in the Pacific Theater when you were researching for your book. Mary Ellen: The navy man who had been assigned to the USS Duncan from the time she was commissioned and hit water told of the harrowing battles in the Pacific Theater. Since he had become ill and was landed to go to Navy Hospital, he was not aboard when it went down. I have copied its entire history below for your review. It is amazing. Duncan sailed from New York on 20 June 1942 for the South Pacific, arrived at Espiritu Santo on 14 September to join TFs 17 and 18, and with them departed the same day to cover transports carrying the 7th Marine Regiment to reinforce Guadalcanal. Duncan was in the screen of Wasp next day when the task force was attacked by two Japanese submarines. Wasp was torpedoed, and so severely damaged that she had to be sunk by United States ships. Duncan picked up survivors from the carrier, transferring 701 officers and men to other ships, and 18 wounded and 2 bodies to the base hospital at Espiritu Santo upon her arrival 16 September. Duncan continued to operate from Espiritu Santo to the Solomons, screening transports and ships of the covering forces. On 11 October 1942, she was in the screen of Task Force 64 (TF 64) which was assigned to protect a vital transport convoy carrying reinforcements to Guadalcanal. Contact was made with a large enemy surface force just as the American ships were executing a course change as part of their battle plan. Duncan, having a clear radar contact and seeing her flagship apparently steady upon a course which would close the target, believed the destroyers were closing to attack, and found herself charging alone toward the enemy force. In the resulting Battle of Cape Esperance, Duncan pumped several salvos into a cruiser, then shifted fire to a destroyer, at the same time maneuvering radically to avoid enemy fire and that from her own forces, who were now joining in the attack. She got off two torpedoes toward her first target, Furutaka, and kept firing until hits she had received put her out of action. The commanding officer ordered the bridge, isolated by fire, abandoned, and the wounded lowered into life rafts. The men on board attempted to beach the ship on Savo Island, but then, believing she might yet be saved, continued to fight the fires until power failed, when they abandoned ship. Destroyer McCalla rescued 195 men from the shark-infested waters and made an attempt to salvage Duncan, but she sank on 12 October 1942, about 6 miles (10km) north of Savo Island. Stephanie: How much time did you spend on research and how long did it take to write your story? Mary Ellen: The research was unending for a good ten years and it took me two years to write the book once I had put all the pieces of the story together. I had three editors. One had lived through the Depression and WWII. One had grown up in Dublin. And one had grown up in the city of New York. Their touches on small items added to the realism that my readers said they enjoyed. Stephanie: What do you find most fascinating about the periods you write about and how has that impacted your writing? Mary Ellen: The surprise is to see how people who lived and died all those years ago are so much like the people of today. It proves to me, time and time again, that the spirit of humanity remains the same. Only the settings and turbulence surrounding their lives change. Stephanie: How much time do you spend writing and how much time do you spend revising your work? Mary Ellen: Because I formulate in my head where my story will begin and end, my writing time is reduced. It’s the middle where so much can change a story that is fun for me and surprising. Often, I will have to go back and revamp my opening and step aside of my preplanned ending because of what happened in the middle that changed everything. That is the joy of storytelling. We writers never have to stick to the original plan. Mary Ellen: My narrow writing table is always in front of wide windows so I can look out. While living in Illinois I had a view of the Cuba Marshland where a variety of birds flew past my windows. Here in Virginia, I look over The Lazy River flowing below me. I swear it is the same variety of birds flying here and resting on the balcony. Beautiful vistas are a godsend to writers. Our eyes get tired. We need to look away while rethinking a scene. Mary Ellen: My three writing projects run from book two of the Irish Fire Series where we pick up on Frank Fleming 1949 Brooklyn. The second book of my girl detective series is titled, CRUISING IN THE TUNNEL OF LOVE where Pat and Meg are called to Chicago to investigate an exclusive dating website being hacked. And something new for me, ALL IS WELL IN NIRVANA. This is a different science fiction story told from a female’s point of view. Set almost three thousand years into the future from a gigantic space ship, Sylvaria is being called back from Nirvana. 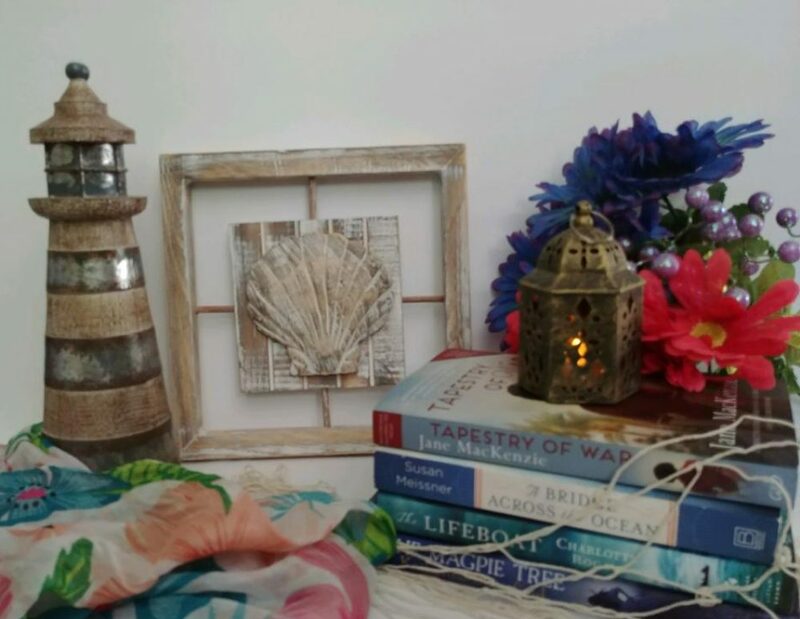 Stephanie: Where can readers but your book? Mary Ellen: All of my books can be found on Amazon. Stephanie: Thank you, Mary Ellen! It was a pleasure chatting with you. Mary Ellen: Thank you for allowing me this forum and I do appreciate it. We are delighted that Stephanie has chosen to interview Mary Ellen Gavin, who is the author of, Secrets of the Apple Tree Tavern, our medallion honorees at indieBRAG . To be awarded a B.R.A.G. Medallion TM, a book must receive unanimous approval by a group of our readers. It is a daunting hurdle and it serves to reaffirm that a book such as, Secrets of the Apple Tree Tavern, merits the investment of a reader’s time and money. Great interview. It sounds likes a great book.